Sam and George strike gold in Alaska. 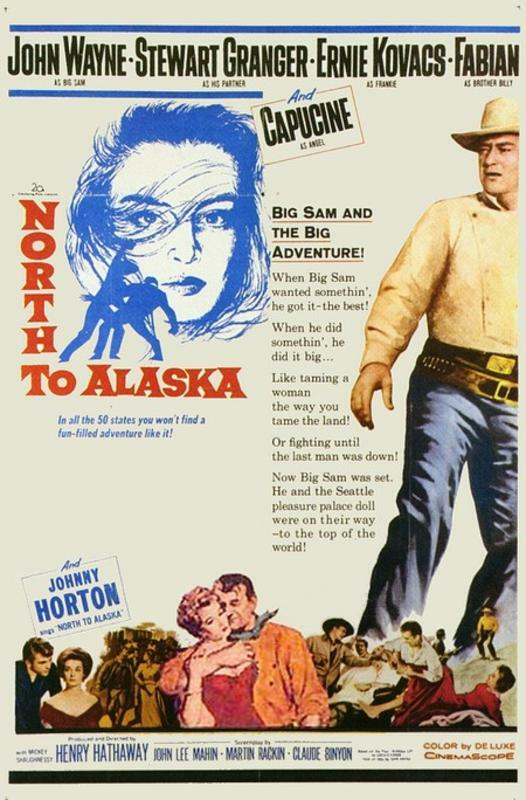 George sends Sam to Seattle to bring George's fiancée back to Alaska. Sam finds she is already married, and returns instead with Angel. Sam, after trying to get George and Angel together, finally romances Angel, who, in the meantime, is busy fighting off the advances of George's younger brother, Billy. Frankie is a con man trying to steal the partners' gold claim.